If you’ve been wondering where to head to for your winter getaway but you aren’t sure whether you want to face the weather in colder climates or head somewhere warm, why not consider New York City for a winter city break? With milder winter temperatures than many other cities and a whole host of things to see and do, it’s no wonder more and more people opt for a holiday to remember in snowy New York. 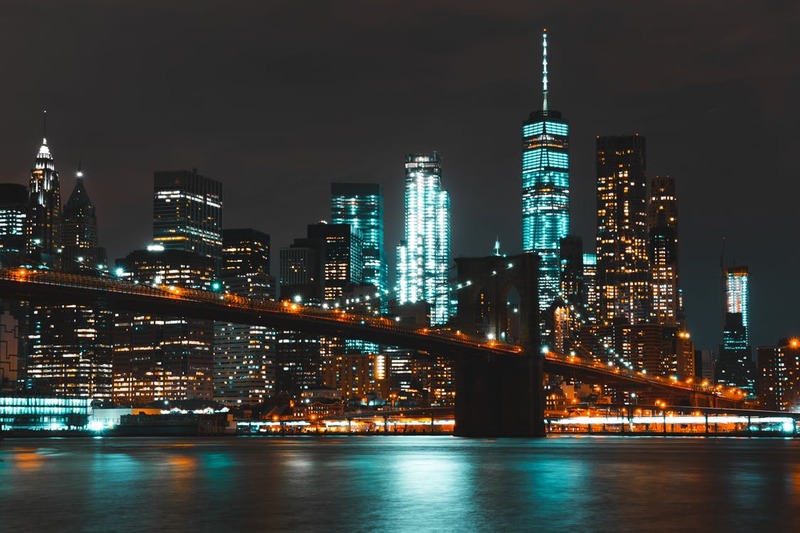 If you’re looking to see the New York attractions but only have a short time in which to do so, consider booking yourself on one of the many tours that the city has on offer. Much like London and other major European cities, there are a number of tours of the city overall which you can join which will take you around all the major sights and tell you about each attraction in more detail. Tickets can be bought in advance online, which also saves you time and money, allowing you to get into the city and get right to sightseeing, so what are you waiting for? Get those tickets today! The city itself is comprised of several main tourist areas such as Manhattan, Brooklyn, Long Island and more. The major attractions in the city include the Statue of Liberty and Ellis Island – immigration gateway to ‘the new world’. Climb the statue for some spectacular views around the area, and if you like the cruising aspect out to the island, consider booking a dinner cruise through the New York Harbour – a great way to catch the bright lights of the city by night. Times Square is a great sight to take in after dark when the snow is in the air, with all the bright lights reflecting off the white stuff, making it even more magical. Don’t forget to head to the likes of the Empire State Building as well as One World Trade to not only check out the observation deck, but also the massive memorial to the victims of 9/11. New York isn’t just all buildings and shopping though, and in the winter time there are several truly magical things to take in that take on an even more unique air in the winter time such as taking a Hansom Cab ride through Central Park, especially during the snowy twilight hours or by dark when you can snuggle up with your sweetie over a warm drink under a blanket and take in the city lights through the clickety clack of horses hooves. 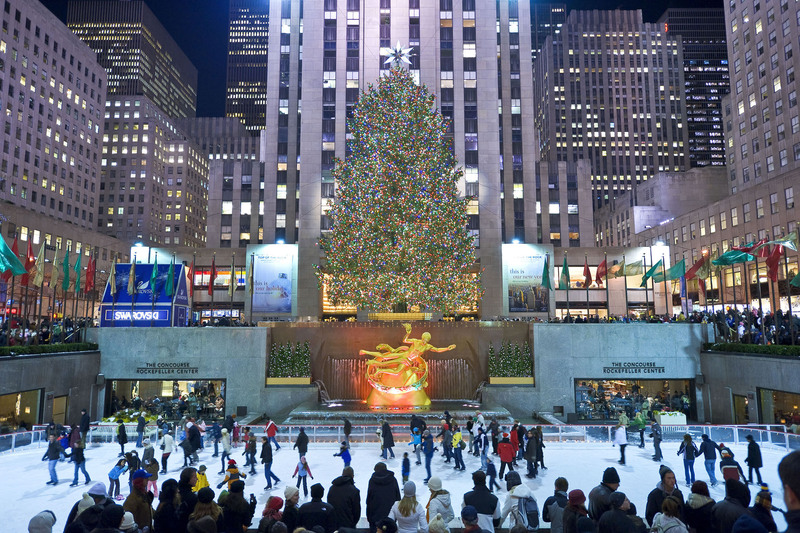 For those who love skating, be sure to stop off at Rockefeller Centre and take advantage of the outdoor skating rink they have set up in the winter months. A real treat, especially around Christmas when they have their enormous Christmas tree set up, sparkling away with its thousands of tiny lights. So there you have a couple of amazing things to see and do in New York, especially over winter. With so many things to see and do year round though, it’s easy to see why it continues to be a favourite amongst travellers the world over.